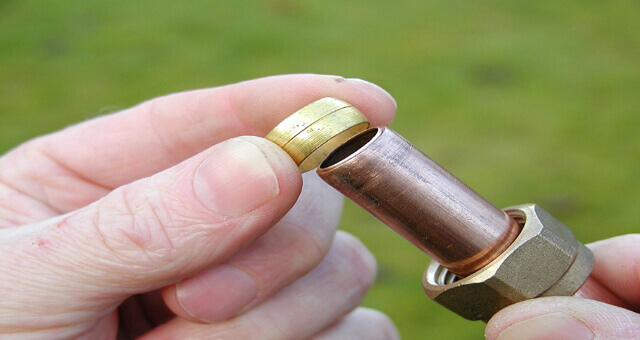 We service and repair a wide range of boilers including; Worcester Bosch, Valliant, Ideal, Glow worm and Potterton. 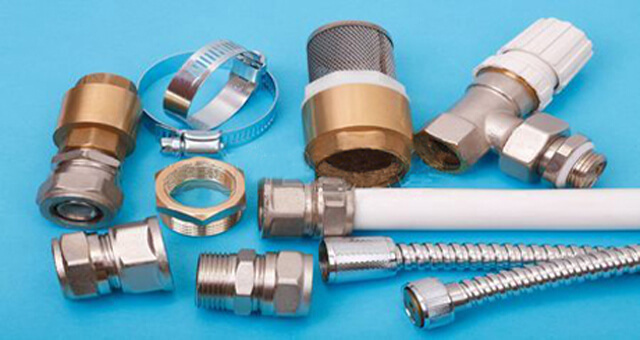 We are your local specialists company in plumbing, heating and gas installation. Whether it's small leak or new bathroom project we can help you with it today. Please contact us for no obligation boiler installation quote. 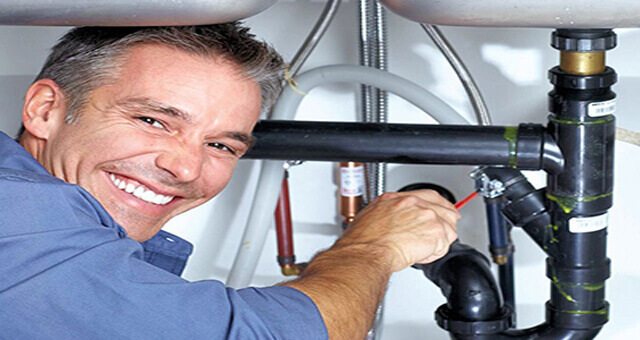 Whether you are looking for new boiler and installation in your home or you simply need a new basin or shower, we have the experience and skills to get the job done right. 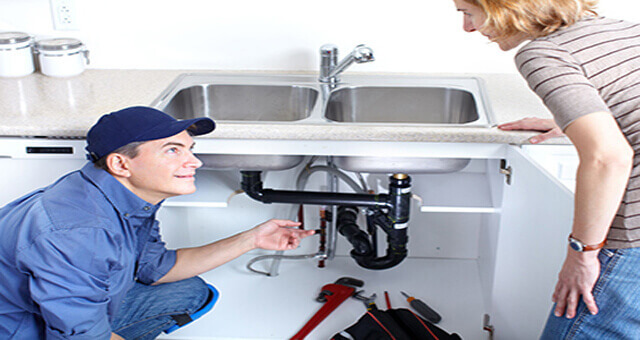 Plumbcare Services are plumbing and heating experts, offering a wide range of both residential and commercial plumbing and heating solutions. If you would like to arrange for a quotation, please contact us today! We offer upgrades installations and services on all your plumbing and drainage appliances,we can do most jobs upon arrivial. 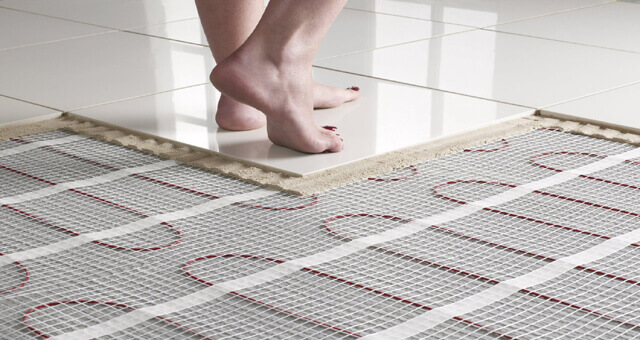 Plumbcare Services can help you through every step of the process of installing your new underfloor heating. Please give us a call to get free estimates. We are here to help with all your plumbing and heating requirements from leaks, burst pipes and tap installations through to heating system, thermostat and radiator installations. We always put our customers safety first, which is why we are fully insured for your peace of mind. 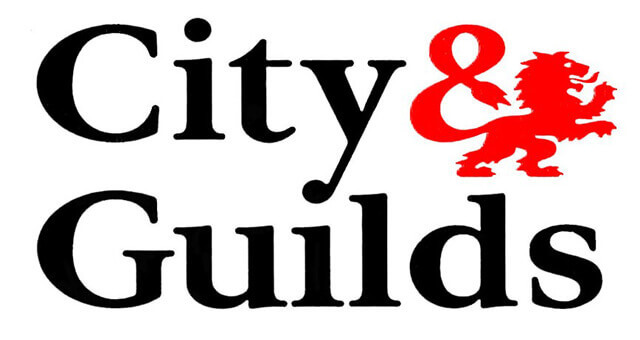 These qualifications are ACS aligned and recognised by Gas Safe Register and other gas industry bodies. 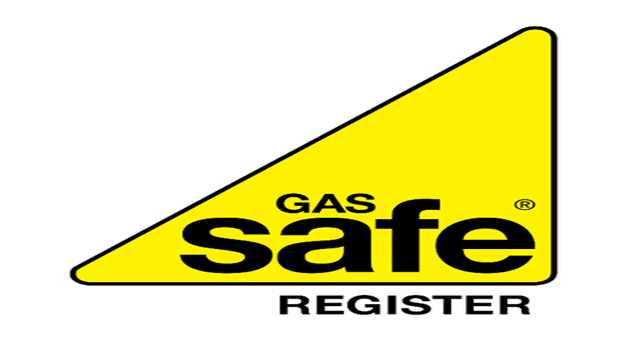 We are ‘Gas Safe Registered’ – this scheme replaced 'CORGI' and indicates our firm is fully trained and legally allowed to perform gas work on your domestic boilers, hobs,fires,ovens, and other gas appliances.